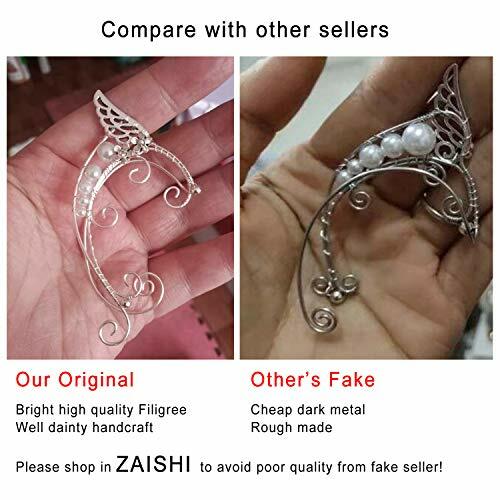 【Important Notice】Beware of abnormal low prices or poor evaluated FAKE sellers! 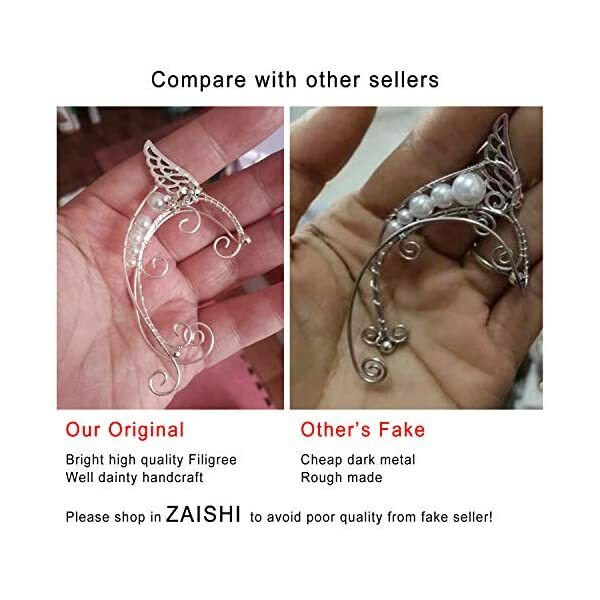 Please make sure you are shopping in ZAISHI, to avoid poor quality or un-returnable policy. 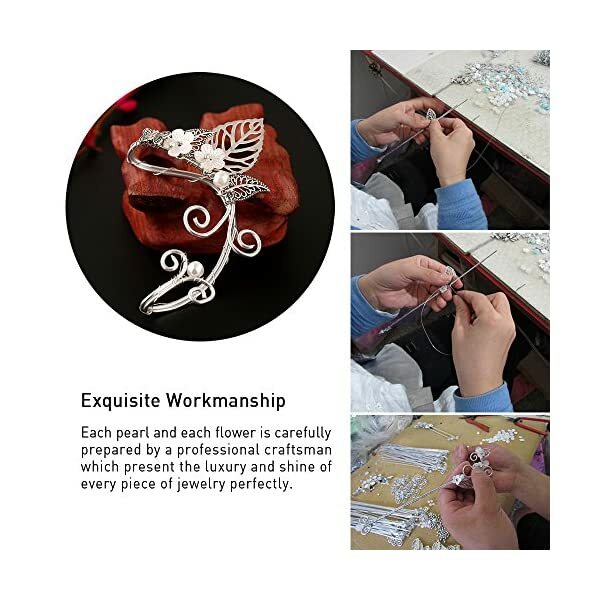 ZAISHI is the only authorized seller of this original product. 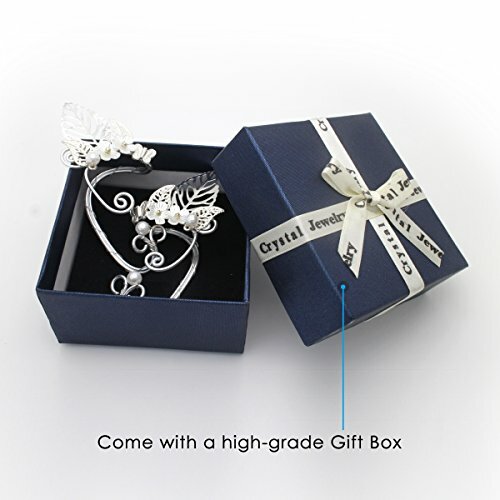 We promises 60-day exchange or money back guarantee, any questions will be replied within 24 hours. 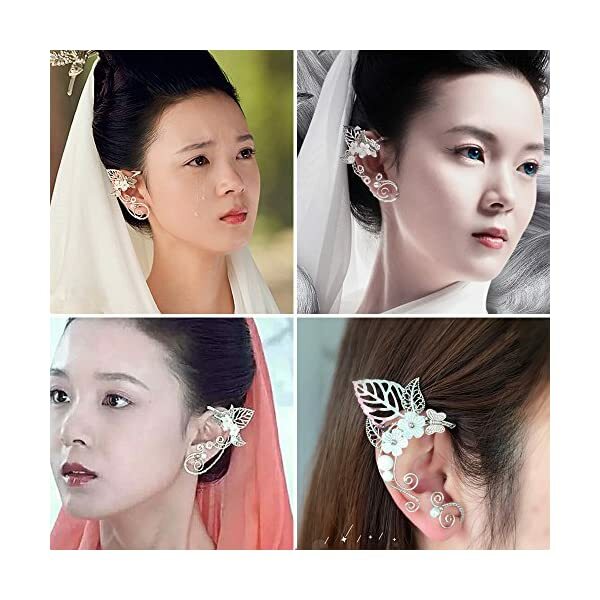 This is a way to make you looks and like a fairy or an elf. 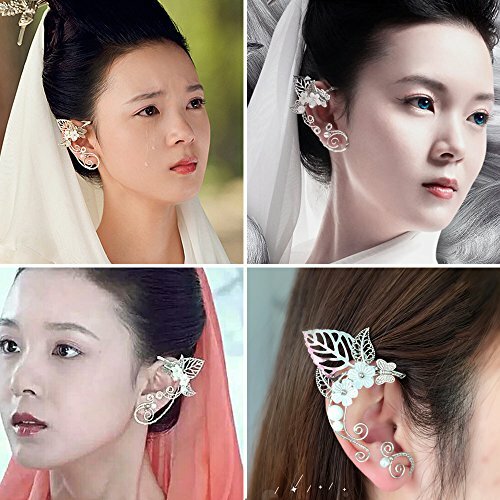 No need for piercing your ears or gluing those latex fake ears on to your skin! 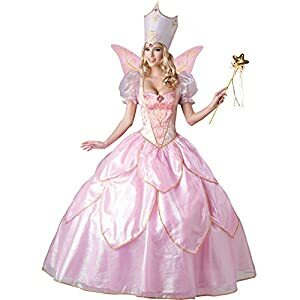 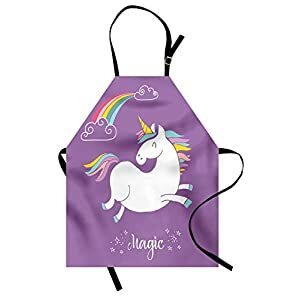 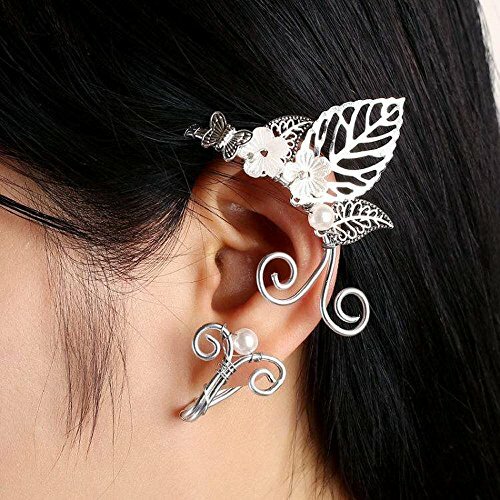 Great for weddings, party, festivals, cosplay, Halloween Costume, christmas and birthday gifts or perhaps you just like looking and feeling like an elf or fairy in your daily activity! 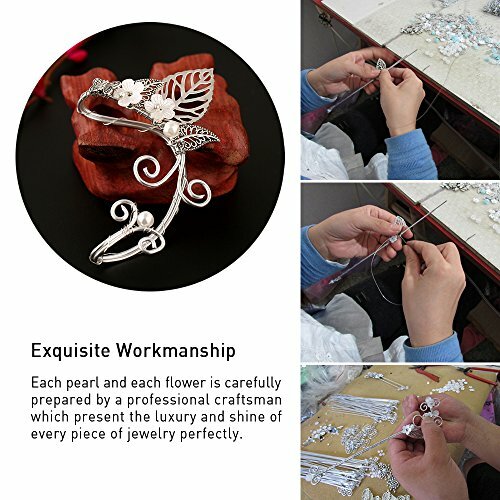 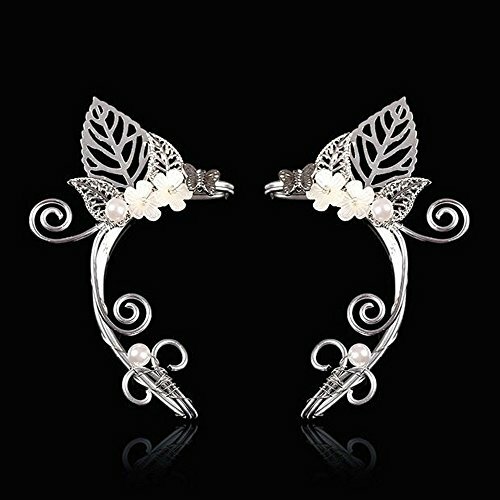 Material: handmade with mixed metal and simulated pearl beads. 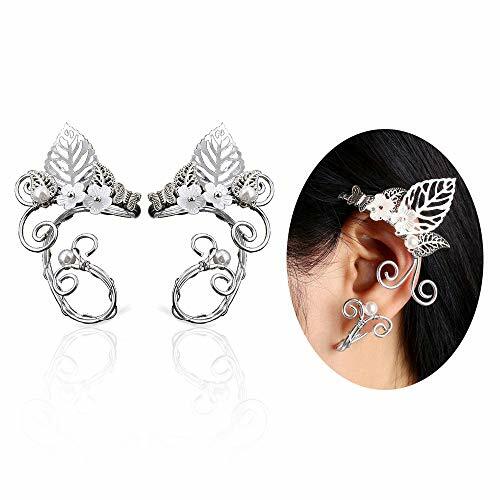 The mixed metal will never rust and can be gently adjusted by squeezing the width of the cuff, or adjusting the ear piece behind. 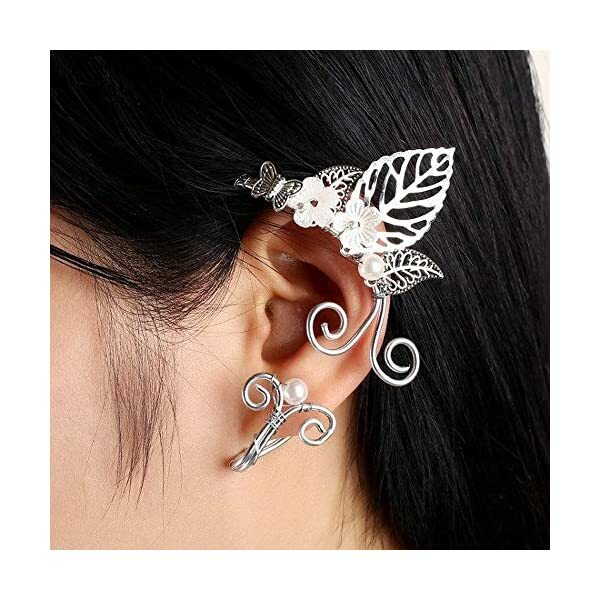 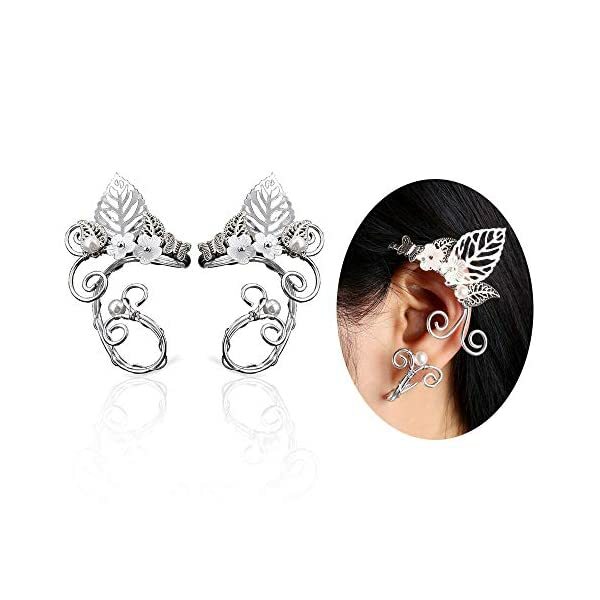 One size fits most, fits for pierced and non-pierced ears, easy to put on, easy to adjust, and comfortable to wear. 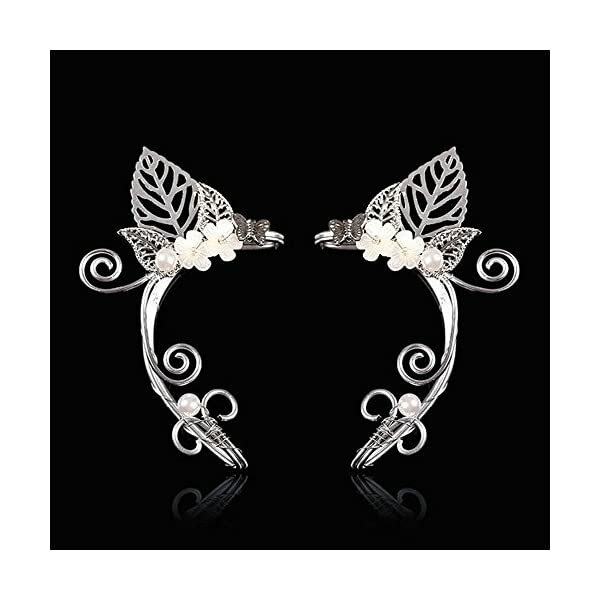 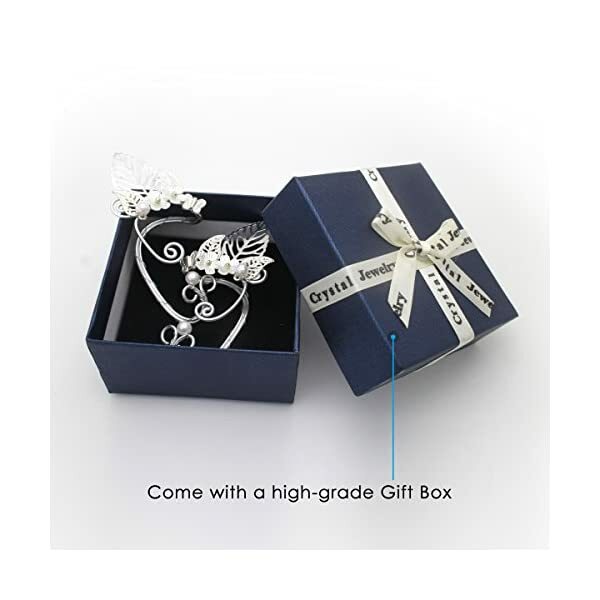 What you will get: 1 pair of ear cuffs and beautiful gift box.